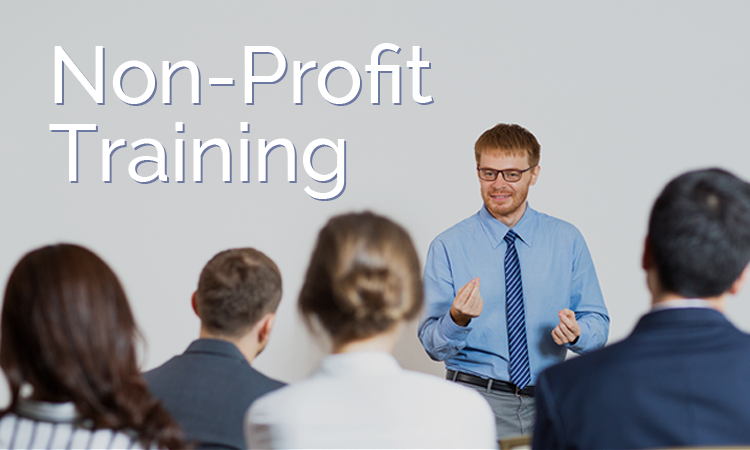 Non-profits and social enterprises face unique challenges that for-profit companies do not. But one thing they all have in common is the need to train and develop staff. 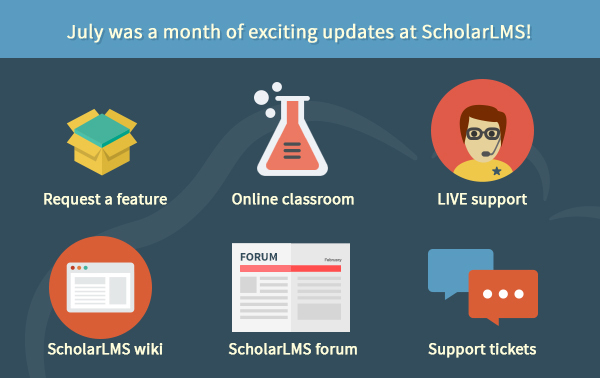 ScholarLMS was founded with the passion to help others drive change - and in an affordable, effective way. We’re here to help you minimize the headache of eLearning so that you can focus on achieving your mission! Watching costs and expenses is a must in any sort of non-profit or social enterprise. 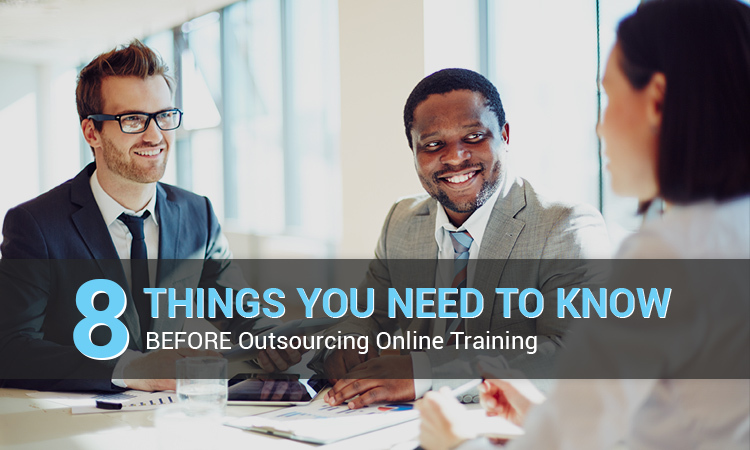 An online learning management system offers the most practicality for any organization that needs to be mindful of a budget while also providing the best learning tools for their members, volunteers, and employees. Particularly if offices or locations are spread out around the world, a digital-first method offers a way to share information that is virtual, flexible, and available in translated languages. An efficient cloud-based LMS empowers learners with an interactive and dynamic learning environment that makes them feel included. It also protects the content provider by disseminating pre-approved materials and delivering a consistent experience. It may be easy to assume that the robust features and functionality of a system like ScholarLMS may ding you at every turn, but we are truly committed to our clients and offer all of our features without additional costs or hidden fees. Furthermore, we are passionate about helping non-profits and offer subsidized fee structures to truly help you get on with your goals. You’re minutes away from being able to train the human capital that powers your organization – and you’re not alone. Our team of Learning Experts are standing by to provide whatever level of technical support you may need (from tips to hands-on set up). We can help with as much of your eLearning needs as you like, freeing up your time so you can achieve your mandate. 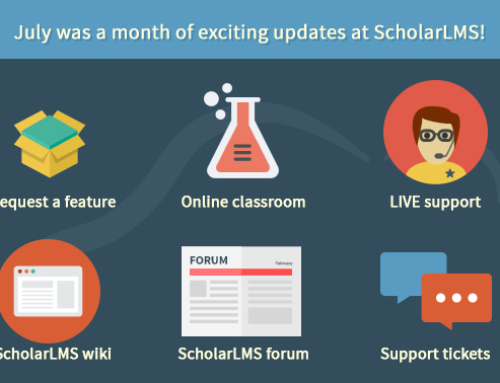 Talk to our Learning Experts to find out how ScholarLMS can support your non-profit or social enterprise – saving you time, money, and energy.